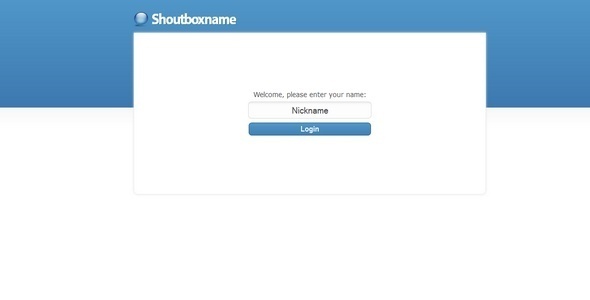 This is an easy to integrate shoutbox that you can use also as chat. The installation is really easily: You have just to upload one file, follow the introductions and thatâ€™s it! With just 48KB, PHP5 OOP and jQuery powered it also very fast and looks also good.